Two years ago the country felt helpless when Rs 500 and Rs 1,000 were declared banned. Residents stood in queues for hours to deposit and withdraw cash. Though the intensity of the trauma will not be the same again, shutting of over 50 percent of ATMs will definitely affect your daily life. A majority of Indians still prefer using cash over other modes of payments due to its large scale acceptance at merchant stores, while some other prefer it for its ease of usage. Why are over 50% of ATMs suspected to be shutting down? RBI recently changed the regulatory rules of operating and managing ATMs, which includes some hardware and software updates along with cash loading limitations. These ATMs are not managed by banks but by third-party operators. The new regulations are said to increase the operating expenses of these ATMs significantly. The new logistics and cassette swap method of loading cash alone is estimated to cost Rs 3,000 crore. After estimating the non-viability of the new expenditure, the Confederation of ATM Industry (CATMi), the country’s apex ATM body, warned that it will have to shut over half of the 2.38 lakh ATMs in India. It said that the revenues for providing the services are reducing due to the very low ATM interchange charges and always increasing costs. Unless compensation is made by the banks employing its services, it would be forced to surrender the contracts and shut ATMs. 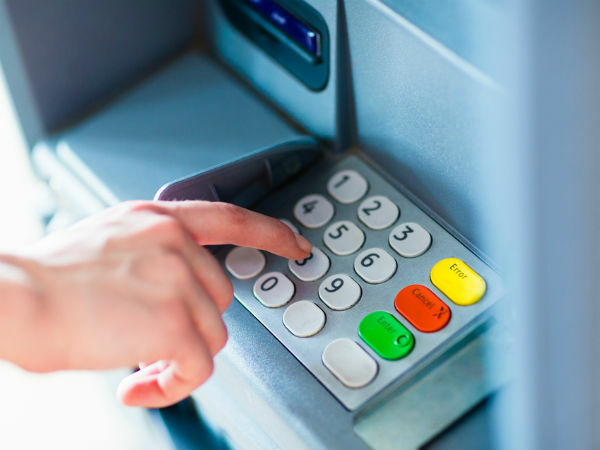 In a likely scenario where it was to affect the ATMs in your area (especially if you live in a non-urban area), you need to be prepared for such an occurrence and adopt alternatives. With technological advancements, you can choose to make all your money transactions at the tip of your fingers and within the convenience of your house/work with no need to visit your home branch. 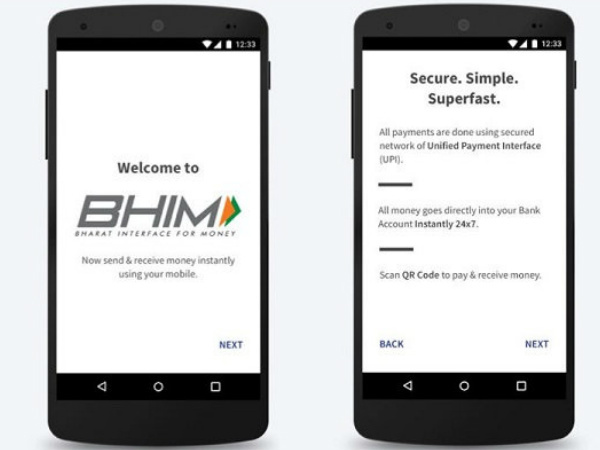 It will also reduce your dependency on ATMs or other cash modes of transactions. Besides card payments, there are some other ways to make the most of cashless banking. 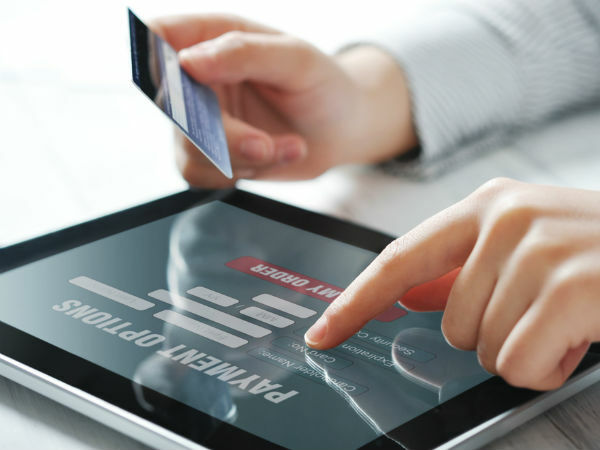 Apart from the cost effective NEFT to make your money transfers, internet banking allows you to make the most of banking operations using just your personal computer or smartphone. You can start an FD, RD or add money to your trading account just using internet banking. It also allows you 24/7 access to your account balance. With RTGS facility you can transfer sums as large as Rs 10 lakh. Internet banking transfers also like other modes of online transactions help you maintain a transaction history which can serve as a legally accepted proof of payment, unlike a cash payment. You can use this as proof for your income tax exemption claims. Apart from that, you can start a SIP (mutual fund) or start small investment schemes sold by your bank as and when you can. Mobile wallets open a world of cashless payment facilities for all your utilities. For example, you can link your PayTm accounts to Uber and Zoomcar apps to make your car rental service payments. This will eliminate the need to carry exact change when you travel. You can pay your electricity and phone bills, recharge your postpaid number, buy movie tickets and even shop using the wallets. Frequent users also get special discounts and cashback offers. These payment modes are also widely accepted by small merchants even in rural India. However, money in your mobile wallets will sit ideal and earn no interest, which won’t affect someone who is used to cash transactions. UPI transfers are picking up quick since it allows transfer of the money directly to another person’s bank account. 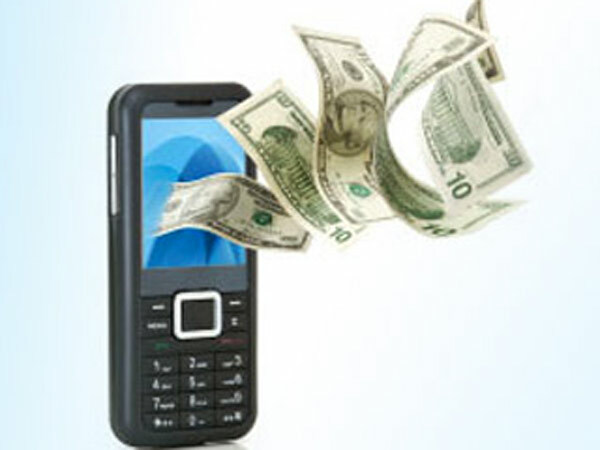 This allows the money to earn interest, unlike mobile wallet deposits. With attractive cashback offers and increasing acceptability at merchant stores, UPI payments are picking up. The IMPS technology used in internet banking allows the instant transfer of funds to another user’s bank account. UPI service providers have also expanded their facilities to mobile number and online TV subscription recharges. Despite advancement in the number of services technology has enabled in the banking industry, there is a lot to be achieved in fraud detection. Banks lack the analytics to do it. You will have to take every precaution to not share details about your card and net banking like passwords with anyone. Also, be mindful of where you access your bank services, public wifi is unprotected and can expose your bank account to risks. Read: How to protect your money from digital thefts?